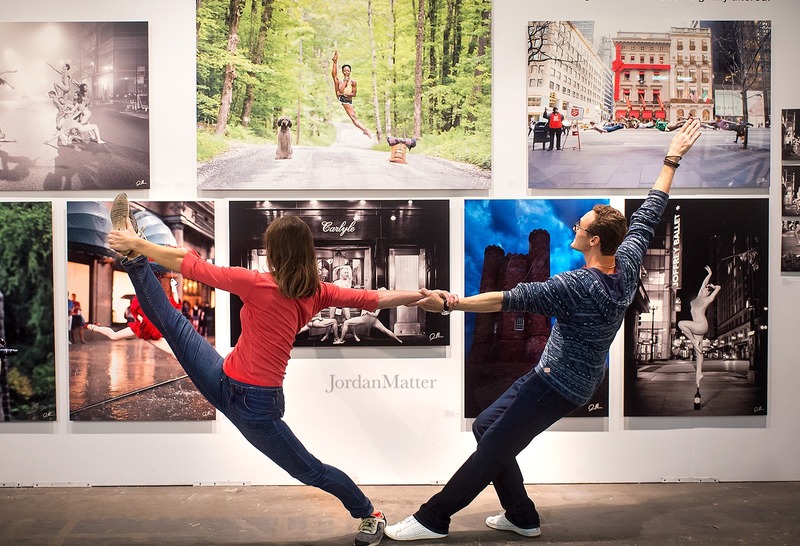 Not just any art expo: ArtExpo New York. You know that sad, blank space on your wall that's crying out for some attention? Show it some love. And no, hanging up that ""yoga cats"" calendar you got as your office Secret Santa gift is not the solution. So don't even think about it. 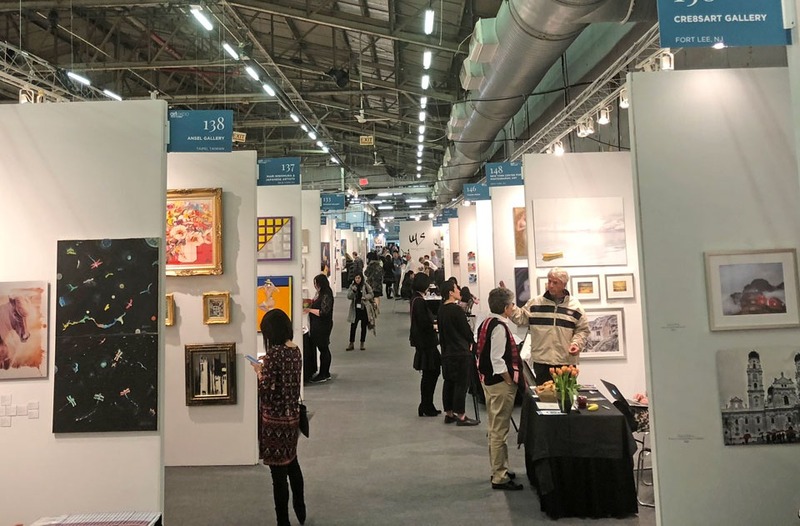 ArtExpo New York has literally hundreds of artists exhibiting thousands of new work. So there's more than enough for you to choose from. 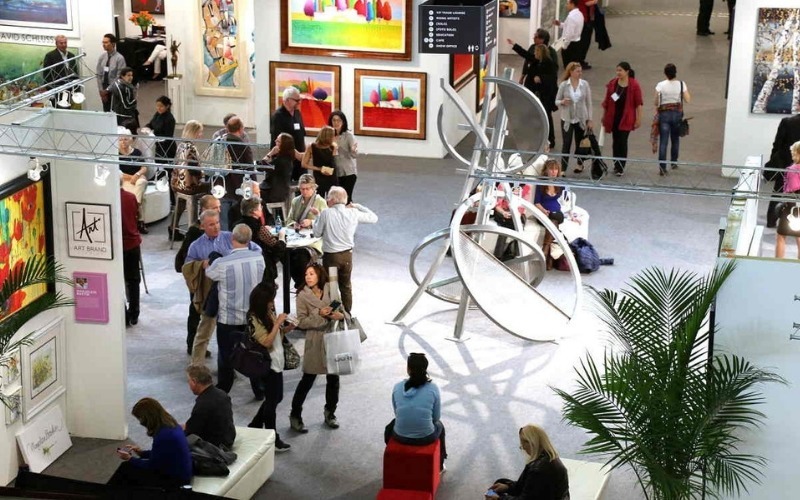 In fact, it's like an entire art world you can get lost in for four whole days. If it constitutes art, you can find it here: prints, paintings, drawings, sculptures, photographs, ceramics, lithographs, you name it. Stuff that will move you, awe you, make you think. Works that will inspire you and open you up to new artists and styles you never even knew existed. Tickets are available for the opening night preview party, so you can truly view your art in style; you can also pick up a multi-day pass so you can take your time getting around everything. So go get yourself lost in a world of art. You might even find something for that blank wall. And hey, if it's a painting of a kitten doing a headstand, that's totally ok.